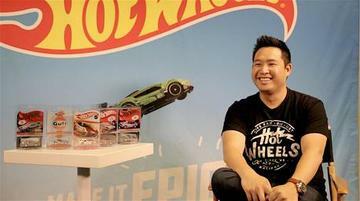 Jimmy Liu works for the Hot Wheels marketing department, a position he's held since July 2015. Liu began working for Hot Wheels in Jun 2014 as an MBA Marketing Intern after attending the USC Marshall School of Business between 2012 and 2015. Before earning his MBA, Liu worked as a private banker for seven years.